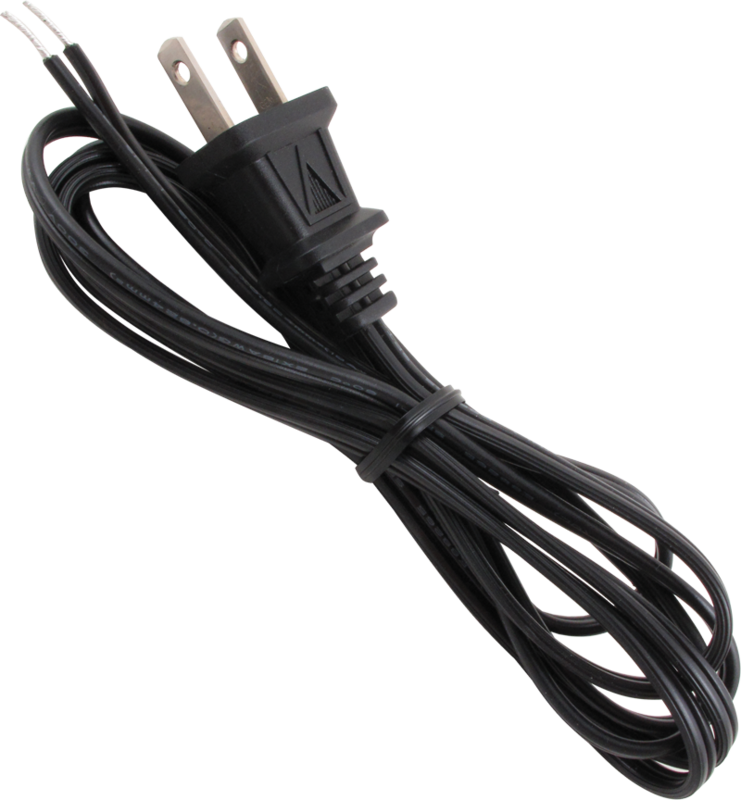 Black, SPT-1, non-polarized, tinned leads, 6' 18 awg. Packaging Dimensions 9 in. x 1.3 in. x 0.8 in.